ONLY 4 MORE HOURS LEFT TO GIVE!! 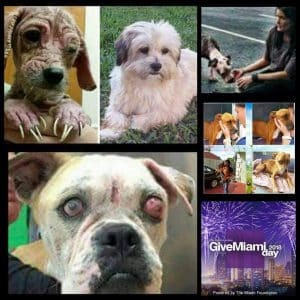 | 100+ Abandoned Dogs of Everglades Florida, Inc.
ONLY 4 MORE HOURS LEFT TO GIVE! !